The lucky koi fish is awaiting your arrival in Water Dragons slot online, a 5-reel and 30-payline video slot gem! In this free game, you'll be taken across the lands to the beautiful Japanese culture which is carefully depicted through the slots casing and symbols. The lucky koi fish is awaiting your arrival in Water Dragons slot online, a 5-reel and 30-payline video slot gem! 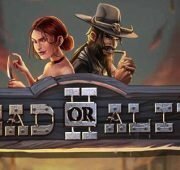 In this free game, you’ll be taken across the lands to the beautiful Japanese culture which is carefully depicted through the slots casing and symbols. 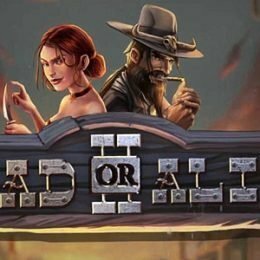 You may already know this game if you have played in landbased casinos in Las Vegas, Niagara Falls or elsewhere. 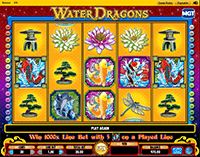 It’s one of IGT’s most popular video slots and hence why we see Water Dragons now online for play. No complaints here! The land of the rising sun is elegantly portrayed through symbols like Water Lilies, Pearls, Bonsai Trees, Dragonflies, Koi fish and Water Dragons Logo. Couple that with the fantastic Japanese theme music and you have a winner. 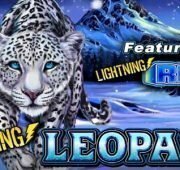 Leo Vegas today and get 20 Free Spins (sorry, the Leo does not allow US players at the moment). The two main symbols that you are looking to hit are the Pearls and the Water Dragons. The Water Dragons Logo is the wild symbol and substitutes all other symbols on the reels, apart from the Pearl, which is the scatter symbol. 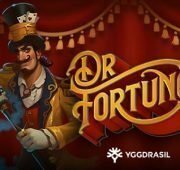 This is what will trigger the Free Spins bonus round. 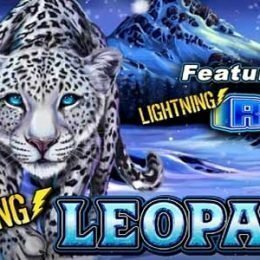 Additional wilds are added to the reels during the Free Spins bonus to increase the likelihood that you’ll hit that life changing win. The wild Water Dragons Logo appears on all reels except the 1st reel. 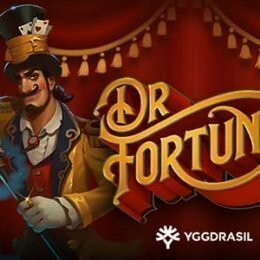 However, if you get 3 Pearls in any position, you will win 15 free bonus spins. 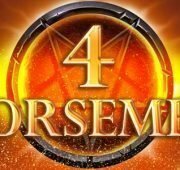 In addition, your total win will have a 3x multiplier applied to triple that win. The scatter symbols will only appear on the 2nd, 3rd, and 4th reels.